Anns an Fhuil is Gaelic of ‘In the Blood’. 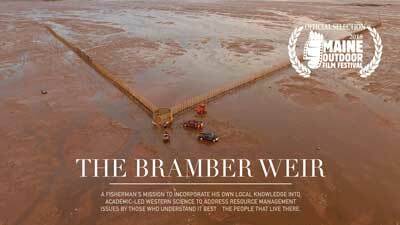 A short portrait of the fishermen in Great Bernera, Isle of Lewis and the struggles of Lobster fishing in a rural community. I’m 22 years old, I made the film in my third year of Edinburgh Napier Univeristy. I worked with two of my classmates, one of whom has recently edited our latest film, Cianalas. Also about the Isle of Lewis. 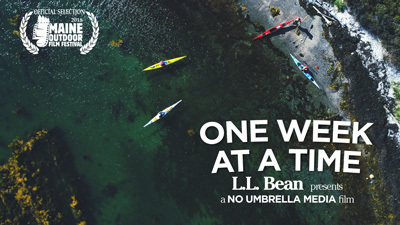 The voiceover for the film is from my dad, who spent most of his life fishing from Bernera. 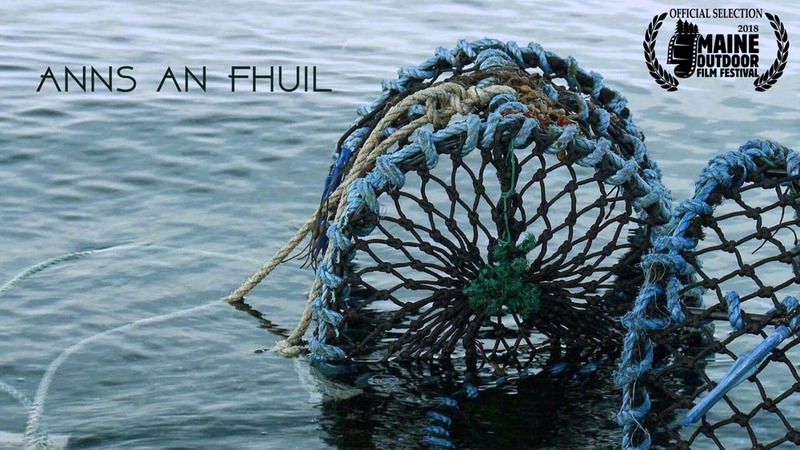 Anns an Fhuil is Scottish Gaelic for “in the blood” which is the phrase all the men used to describe why they are fishermen.